Nebraska’s Market to Market® Relay presented by OrthoNebraska is the largest day-long running relay race in the nation. The largest day-long relay in the nation, the Market to Market® Relay Nebraska presented by OrthoNebraska takes teams from Omaha to Lincoln. Over the course of 76 miles, teams take on 19 stages, each stage varying in distance from 3 to 5 miles.  The course follows trails, paved streets and gravel back roads through a diverse and scenic slice of Nebraska. 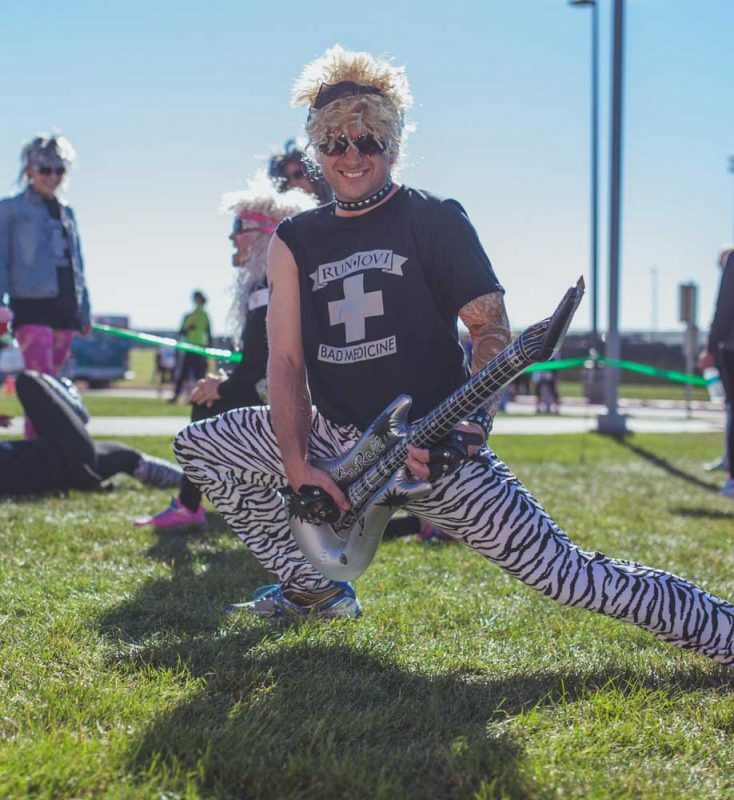 Combine the running with outrageous costumes, memorable van rides, and a lively Pepsi Post-Race Shindig & Expo and it all adds up to 1 unforgettable day. Space is limited to only 600 teams. 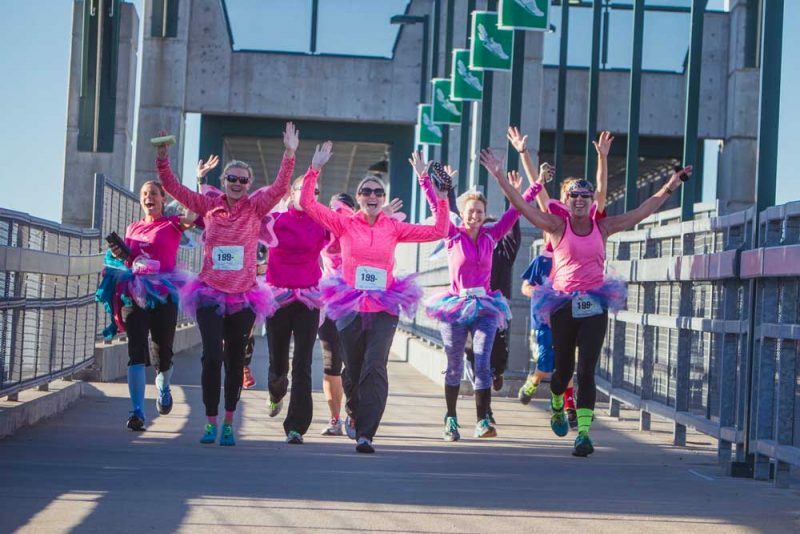 RSVP to connect with other runners and to stay in the loop with this year’s Market to Market® Relay Nebraska updates! The charity you help support. The Market to Market® Relay Nebraska is proud to support this great organization with a portion of your entry fees. This event continues to SELL OUT every year. We have attempted to make a fair system that allows new teams into the event and also gives teams that competed in the previous year an opportunity for priority registration. The race will feature 600 teams making it the largest day-long running relay in the country. There are four ways to get your team registered. Teams that competed in the previous year are given an opportunity for priority registration. Priority Registration for 2019 is now closed. 2019 team captains will be emailed two weeks before race day explaining how to register during the priority registration period for the 2020 Market to Market Relay Nebraska. Bypass the drawing and immediately register for the relay for $1040. Limited to the first 10 teams. Registration sold out for 2019. Enter your team to run via the drawing registration. An estimated 80 teams will be accepted from the drawing to run in the race. You can enter the drawing from January 15th to February 15th, 2019. There are several ways to bypass the drawing through our Automatic Invite Program. Get updates for the 2020 registration drawing by joining our mailing list.